DVA is a leading company in the field of manufacturing recycled energy from used tires in Vietnam. The company applies the technology of heat to recycle. 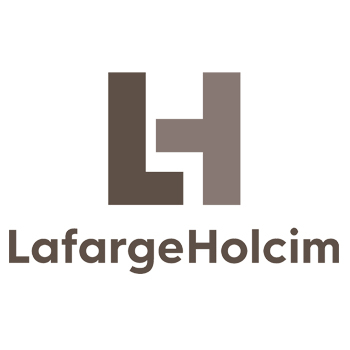 LafargeHolcim has become a new leader in the global building materials industry. It has become one of the leading FDI enterprises and it creates more powerful potential not only in scale but also in domestic customers. 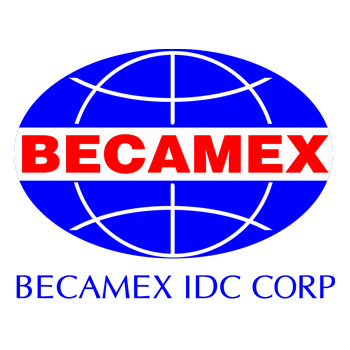 Becamex IDC was established in 1976, after 40 years of development and development Becamex IDC has become a prestigious brand in the field. 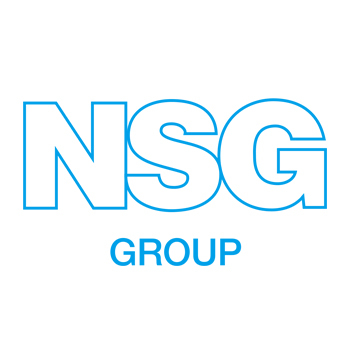 private and infrastructure of industrial parks, residential areas, urban and transport infrastructure. 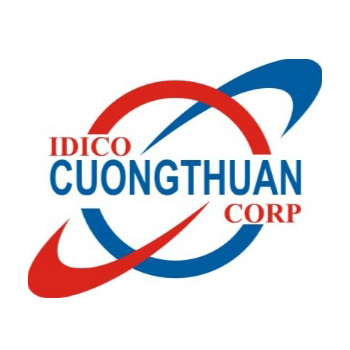 Cuong Thuan IDICO Investment and Development Joint Stock Company is a manufacturer and supplier of prefabricated concrete products, hot asphalt concrete with modern production technology and many years of experience in construction of large projects. Points in the area have been the major contractors in and outside the country of trust. 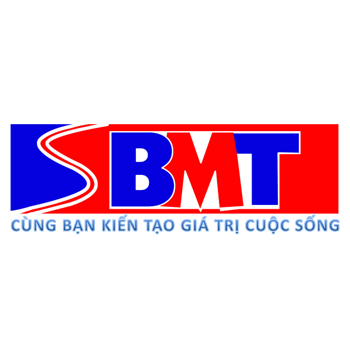 BMT Construction Investment Joint Stock Company is a professional manufacturer and supplier of hot asphalt concrete in the transportation sector in the South. 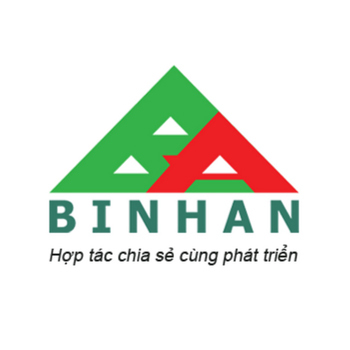 Binh An hot asphalt mixing station specializes in supplying and installing asphalt concrete asphalt package. The team of engineers - workers mostly from 15-20 years experience in the field of Transportation Construction. My Xuan float glass, Ba Ria - Vietnam Glass Industrial Company specializing in glass production. 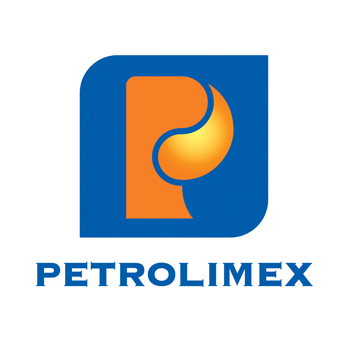 Thanks to strong investment in production lines, the company can achieve high output and customer expectations.